The calendar says Fall, but the weather outside is definitely still in transition mode. Transitioning seasons is all about mixing pieces from both the past and upcoming season. 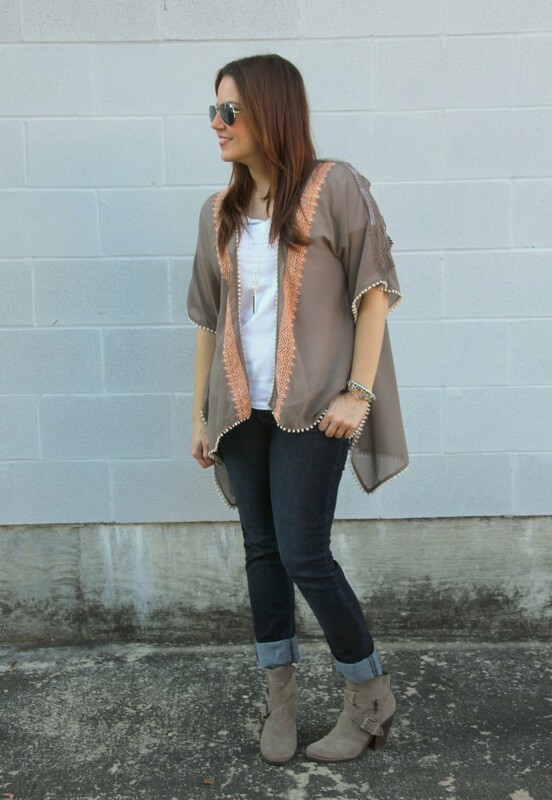 For today’s look, I paired a perfect for spring and summer kimono with my favorite fall booties. 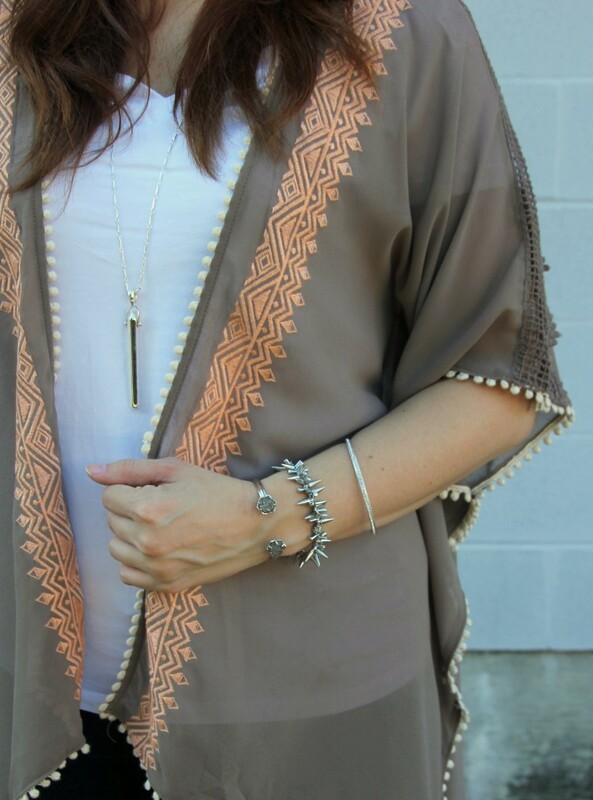 I picked up this lightweight kimono last week from the Dao Chloe Dao Boutique in Houston. First off, if you are in Houston, you need to check this place out. The boutique features Chloe’s amazing and beautiful designs, as well as more affordably priced items hand-picked by Chloe. I have been a fan of hers since Project Runway, and love seeing her shows at Fashion Houston. I love her style and always leave her store with some fun new pieces. My favorite thing about this kimono is the color scheme. The colors are a great earth tone for fall, but are on the lighter side which is perfect for spring and summer too. In summer, I would definitely pair this with some shorts and a tank top. I managed to find the exact one at an online boutique and linked it above. 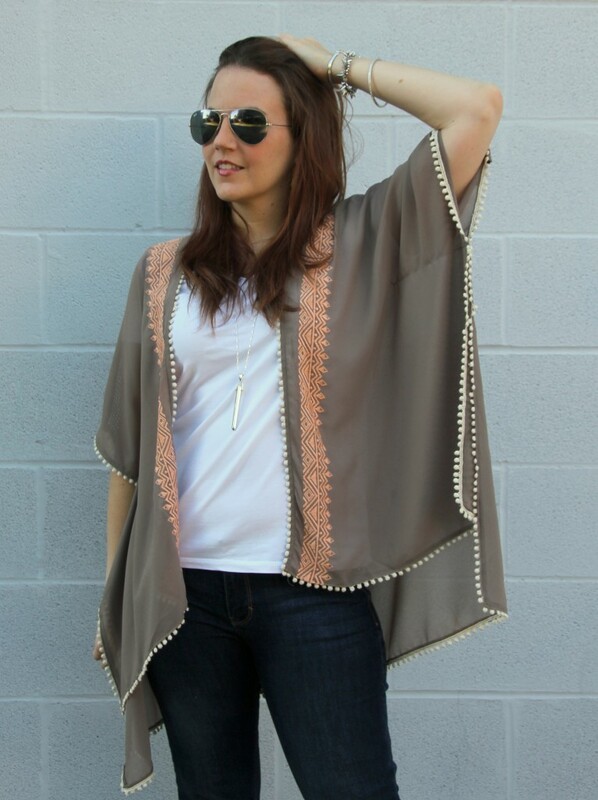 I also shared some more kimonos that I think our perfect for transitional weather in the little widget below. 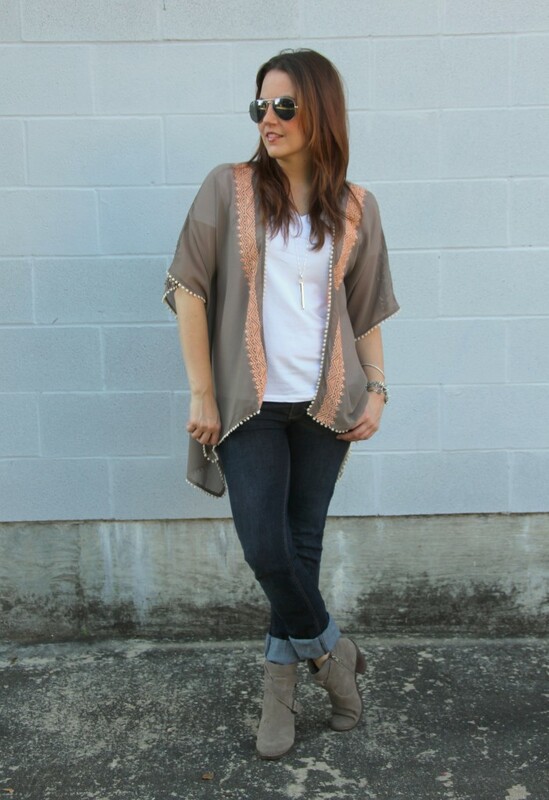 For fall, I am all about pairing kimonos with a simple tee and booties! 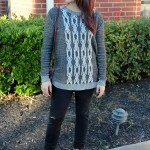 These booties are last season, but I linked a near identical pair that cost way less than mine! 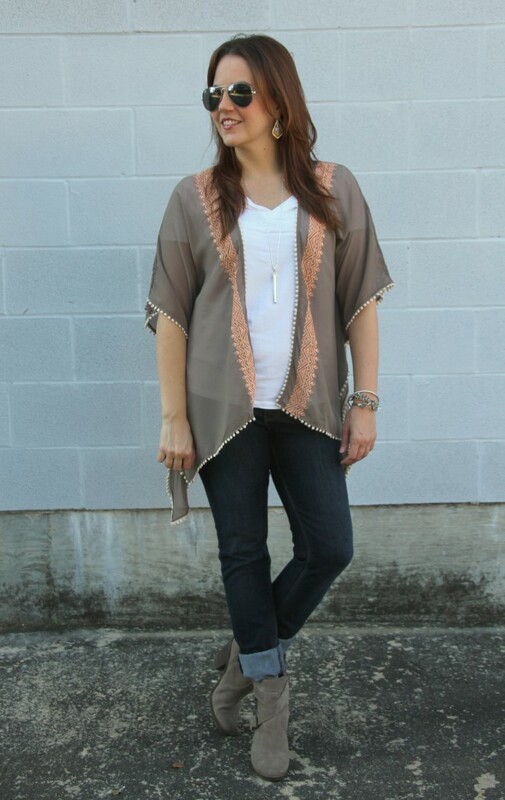 When the weather is even cooler, kimonos can also be paired with skinny jeans and riding boots. If you want to go for a full 70s vibe, pair it with flared jeans instead of skinny jeans. 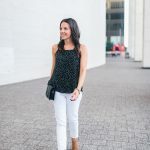 Thanks for stopping by the blog this week, and Happy Friday!!! 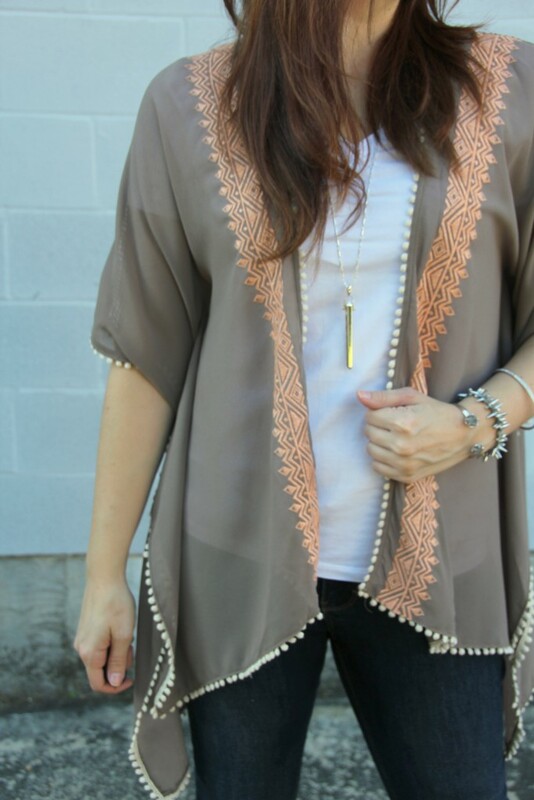 Great tips on how to transition and wear the kimono. I love this entire outfit! It’s the perfect mix of summer and fall! Have a great weekend! 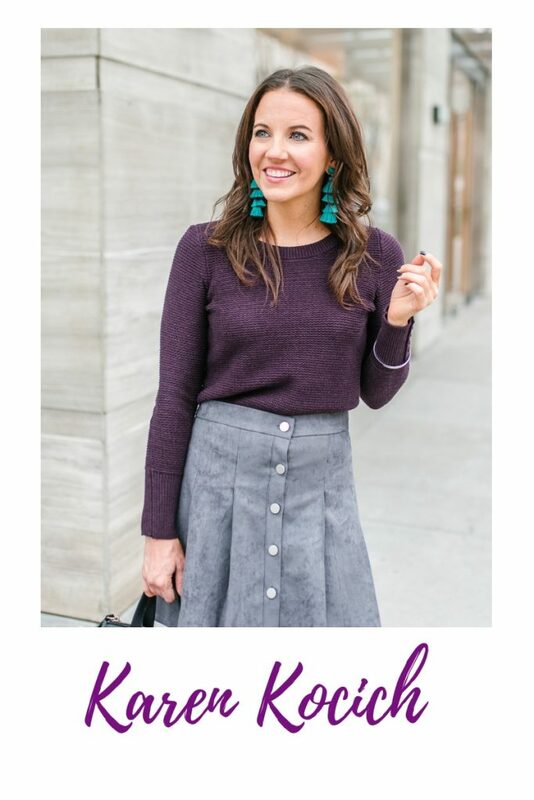 Thanks for linking up at Favorite Fashion Friday! 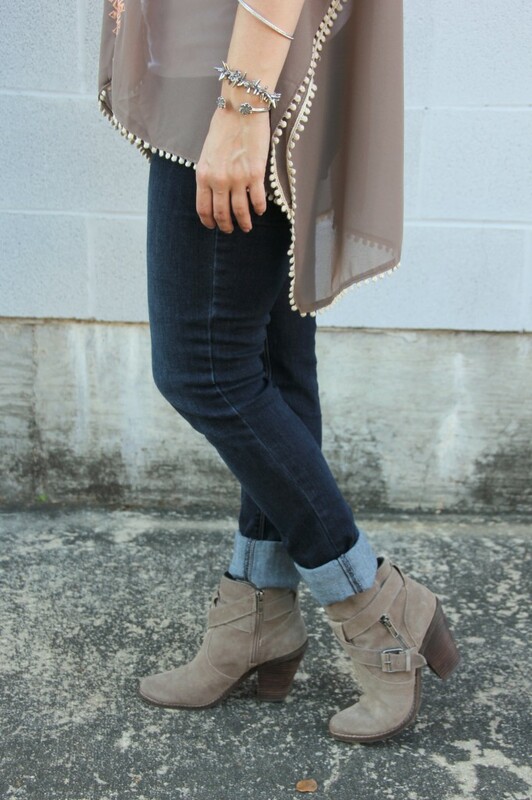 I love how the kimono matches the boots perfectly! I need those! So cute!! 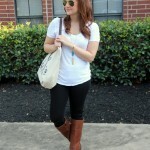 Love this transitional outfit! 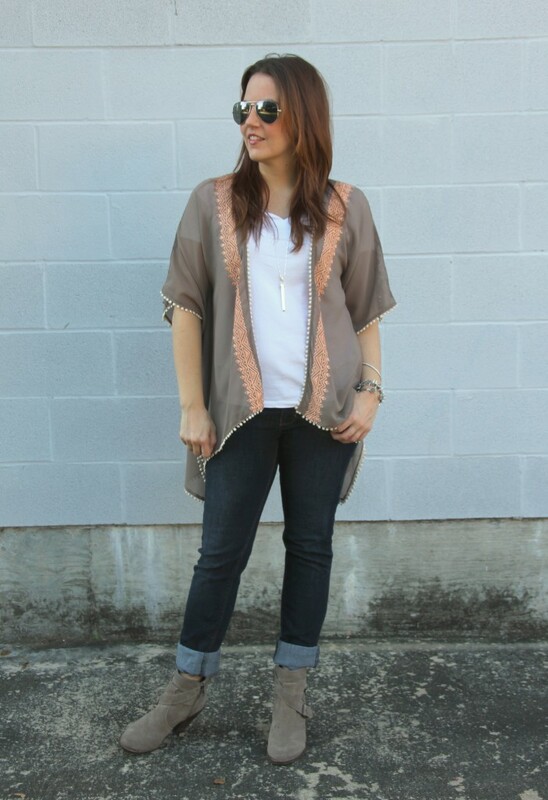 That kimono is fab and I’m dying over your booties! Love kimonos! they are perfect for transitioning into fall because they are lightweight but they still give u that nice comfy extra layer. Love your style!